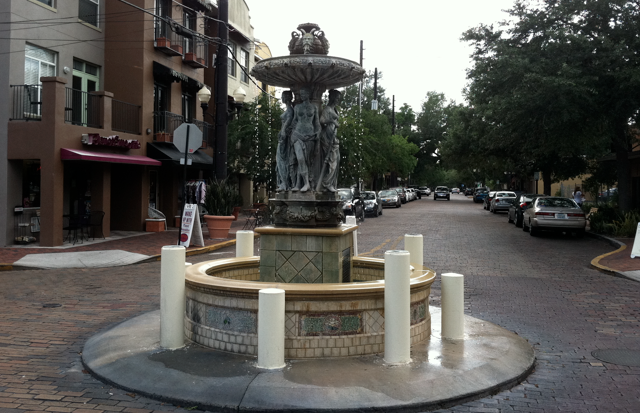 If you are looking for a family dentist in Thornton Park, Dr. Stefan at Dr. Manuel Stefan Dental Care is the experienced and qualified dentist for you. 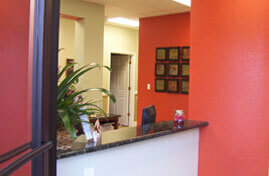 Dr. Stefan and his team specialize in family dentistry as well as cosmetic dentistry and dental implants. Dr. Stefan’s office provides full service for all members of the family, making him the premier one stop dentist in Thornton Park. 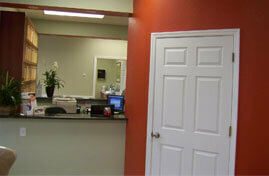 Dr. Stefan and his team also provide the basic dental needs for you and your whole family ages three and up. It’s important to establish good oral hygiene practices at a young age, so Dr. Stefan’s provides family dentistry to all of Thornton Park. Good oral hygiene habits that are established at a young age can go a long way to prevent future problems like gum disease and cavities. Additionally, Dr. Stefan can help you introduce topics such as a healthy diet that can have a lifelong impact on your child’s oral health. If your dental needs are cosmetic, that’s nothing to be ashamed of. After all, our smiles are often the first thing people notice about us. Dr. Stefan specializes in smile makeovers, which do not have to be a drastic change leaving you with large, fake looking teeth. Indeed, Dr. Stefan works hard to enhance the natural beauty of your smile while improving those trouble spots. If a lifetime of coffee drinking has left your teeth with less brilliance than you prefer, whitening is a nice option to bring back that stunning look. Perhaps you have one tooth that is a different shape than the rest or hangs a little longer than the others; Dr. Stefan’s expert hand can trim and shape it so that it matches your smile better. Or maybe that chip you got playing baseball in high school never got evened out quite right. Dr. Stefan can repair it so that it matches the rest of your teeth. 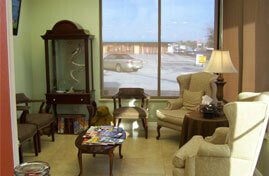 These services and more will enhance your smile and your self-esteem, truly giving you something to smile about. There are a myriad of reasons why people have gaps in their mouths from missing teeth; genetics, accidents, infections, and many other things can cause teeth to fall out or need to be pulled. These gaps are not only unsightly, but they can affect the way you bite or chew and even cause your other teeth to move around out of place. 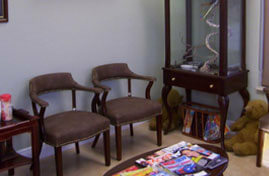 Because each mouth is unique, Dr. Stefan offers a variety of solutions to restore your smile. Dr. Stefan’s years of experience in implant dentistry make him the premier dentist in Thornton Park for all your implant needs. 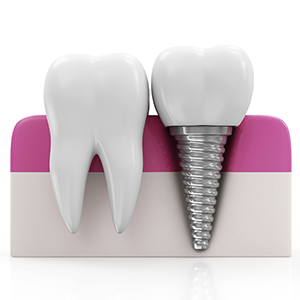 Implants may not be the right choice for your mouth, in which case Dr. Stefan and his team work with you to find a custom tooth replacement solution including everything from porcelain laminate veneers, to bridges and crowns, or even full dentures. Your personalized dental plan will keep your smile all your own. Whether you need the first dentist appointment for your child, a quick tooth whitening, or a new set of dentures, Dr. Manuel Stefan Dental Care provides personalized dental solutions to Thornton Park and all surrounding areas. 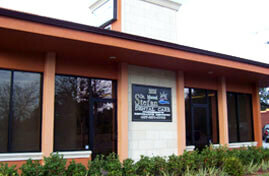 To set an appointment or schedule a consultation, call (407)281-8700.